How does Christine Blassey Ford get to dictate terms like she's running the show? The woman is Democrat operative who I suspect is getting paid by George Soros. Besides none of what this woman is lying about describers a federal crime. So the FBI wouldn't get involved in a matter that falls to the local police. 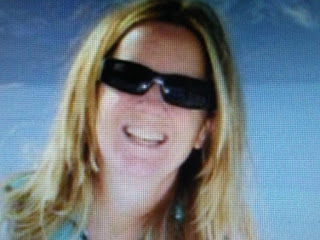 NY Post reports the woman accusing Supreme Court nominee Brett Kavanaugh of sexual assault said Tuesday she wants the FBI to investigate her claims before the Senate holds hearings on the allegations. A lawyer for Christine Blasey Ford made the request in a letter to Sen. Chuck Grassley (R-Iowa), chairman of the Judiciary Committee. “A full investigation by law enforcement officials will ensure that the crucial facts and witnesses in this matter are assessed in a non-partisan manner, and that the Committee is fully informed before conducting any hearing or making any decisions,” said the letter to Grassley.